Dana Loesch: The #MeToo Movement Was Invented To Hijack Real Abuse And Use It As A Political Weapon - Joe.My.God. “Any allegation provided by a woman is supposed to be enough, isn’t it? Isn’t that how everyone wanted this Me Too moment to work? You believe all women. You believe all women whether or not the evidence exists. They’re asking for evidence so I guess, what, they’re calling her a liar? Are they shaming the woman and calling her a liar for bringing forward these allegations? I mean it wouldn’t be the first time that this happened with individuals on the left. But seriously, how far does it go? I mean, I’m just pointing out the inconsistency here. “It’s believe all women except when Keith Ellison is involved? It’s believe all women except when Anthony Weiner is involved? It’s believe all women except — how far does it go? The ‘believe all women’ thing and the Me Too Movement thing was an attempt to hijack real trauma and real emotional abuse and real serious physical abuse that women have suffered. 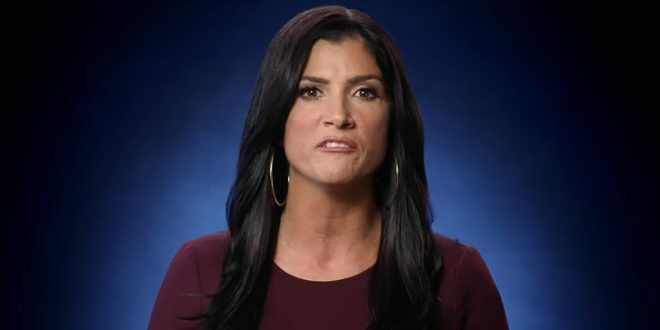 And it was an attempt to hijack it and use it as a vehicle for political purpose and it’s shameful.” – Dana Loesch, speaking today on NRA TV.